My husband and I both love to drink coffee, the only difference is that I can drink all the coffee I want, while the hubby is not supposed to drink any thanks to his hypertension. 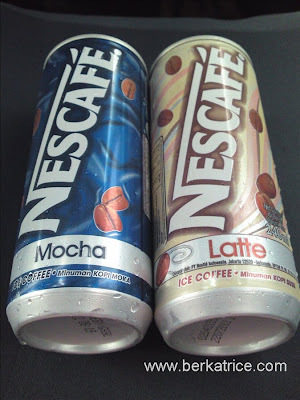 For the longest time, the hubby was a good boy and stayed away from coffee but when Nescafe promoted the cold instant coffee in a can served cold… just had to try them. Hubby has always been partial to mocha (coffee mixed with chocolate) so that’s what he bought; while I have always latte (coffee mixed with milk), even in Starbucks so that’s what I got. Our verdict: it was an affordable way to get a yummy coffee fix. Too bad there wasn’t enough caffeine in it though, I didn’t feel the caffeine rush. 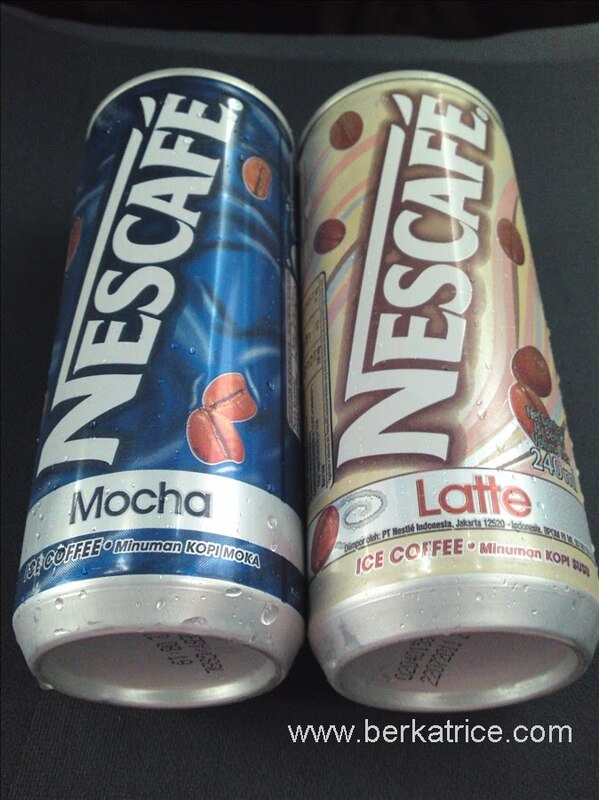 My advice, the next time you feel the urge to hop on over to the nearest café offering some gourmet coffee that your budget just won’t allow, just go to the nearest convenience store, buy a Nescafe in Can, ask for a straw and sip away as if you’re drinking Iced Mocha or Iced Latte. Tastes almost the same.